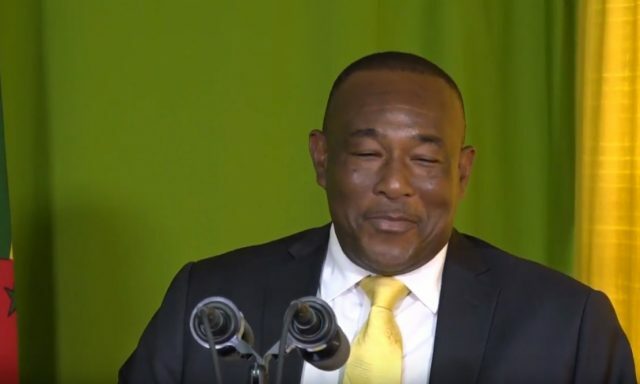 Chairman of the Dominica Agricultural Industrial Development (AID) Bank Martin Charles says US$35 million dollars has been approved from the Caribbean Development Bank for the promotion of climate resilient projects. He says the funds will assist in providing technical assistance to integrate appropriate climate risk assessment provisions. Meantime, Charles has commended the government for selecting the AID Bank in providing funds to the productive sectors. Chairman of the Dominica Agricultural Industrial Development (AID) Bank Martin Charlesspeaking at the bank’s Annual General Meeting this week.